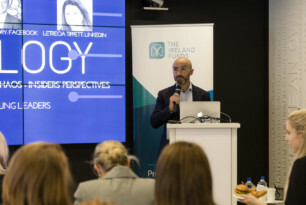 A slightly different format brought a fresh approach for the annual Lessons in Leadership corporate breakfast, organised by the Sydney Young Leaders. With a fantastic city centre venue on offer, thanks to support from our hosts at LinkedIn Sydney, guests attended to hear four leaders within the tech sector give their thoughts on a theme: “Technology as a force for change or chaos”. 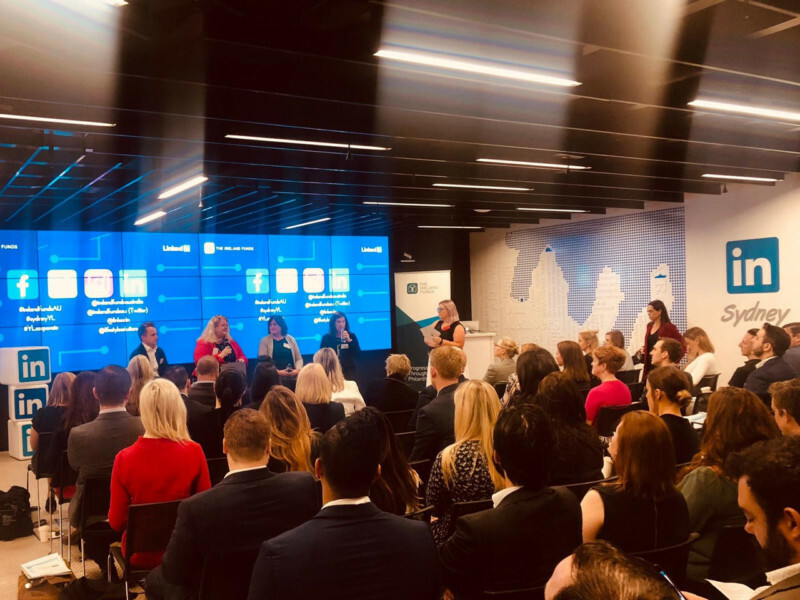 We were lucky enough to be joined by Grainne Kearns, CIO at Lion, Fiona Bones, Senior Finance Director at Google, Paul McCrory, Group Industry Director, Facebook and Letrecia Tippett, Head of Sales Solutions (ANZ) at LinkedIn. 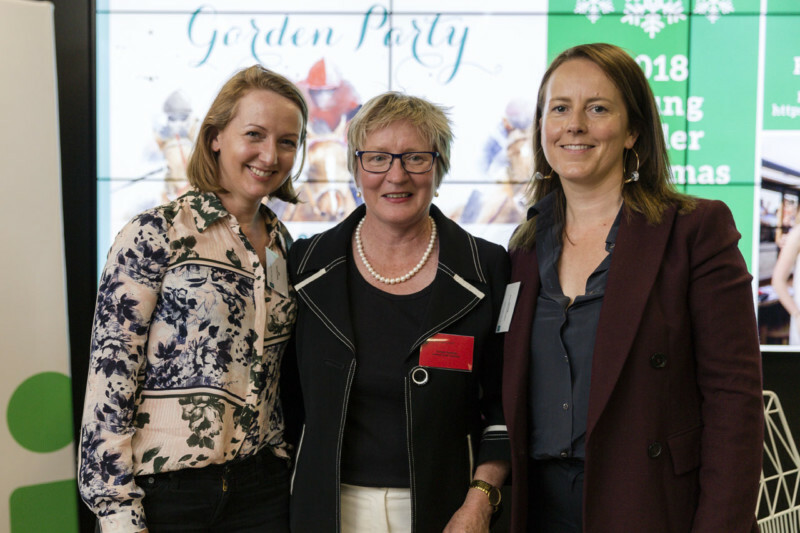 Guests were welcomed by John Gallagher, Sydney Young Leaders Chair. 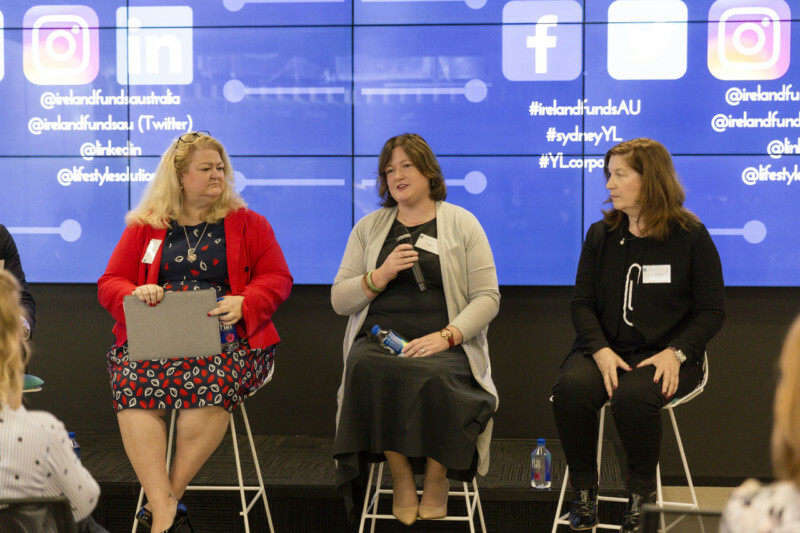 Our panellists were generous with their time and their insights, taking us through the journey to their current roles and giving a real insider’s perspective on working within these much vaunted technology giants. 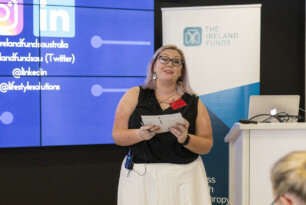 Our conversation could have continued well into the morning, but was reluctantly wrapped up by MC, Young Leader committee member Louise Kelly. Guests were rewarded for their early start by some really interesting conversation and helped along by the delicious barista coffee and selection of breakfast foods served. 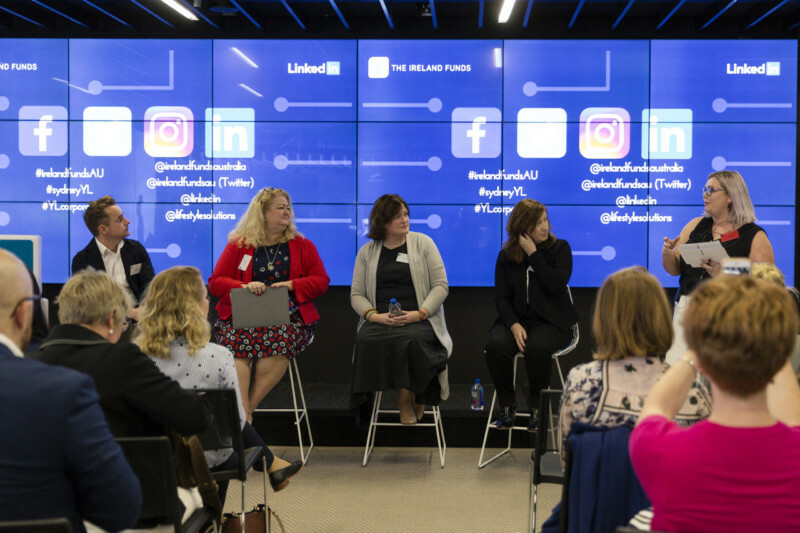 This event was generously supported in-kind by LinkedIn, who received no payment or financial benefit from their hosting of the event. We were also supported by our platinum sponsors, Lifestyle Solutions. 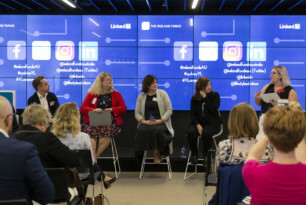 Any attendees who stayed around after the event were treated to some expert advice on how to maximise their LinkedIn profiles, by a team of LinkedIn volunteers who patiently sat down with their laptops to answer a range of questions and provide some great tips. Our lucky door prize of a bag of great LinkedIn swag was won by Rory Gaughan. 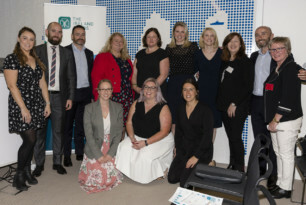 All in all an interesting topic, great venue, knowledgeable speakers and engaged attendees combined to make a fantastic unique event. Best of all, as always, with all proceeds going to support the Young Leaders’ selected charities, Suas and the Go Foundation. 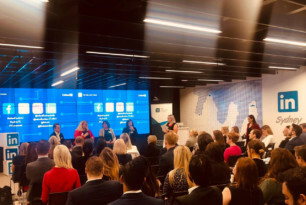 Thanks to our panellists, all attendees, sponsors LinkedIn and Lifestyle Solutions, and especially to Caroline McDonald of LinkedIn for her assistance. For more information on how to can attend our events, become a Young Leader or support in other ways, visit our website. The technology sector is a two part story at the minute. 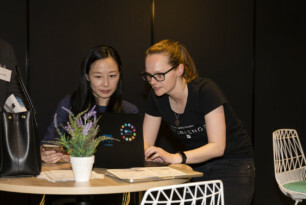 On the one hand the tech giants are growing at speed and are employers of choice, leading the way on everything from employee experience to platforms and design. On the other hand, their reputations are taking a battering as the wider world begins to realise the unforeseen impacts of the increasing prevalence of technology in every facet of our work, political and family lives. 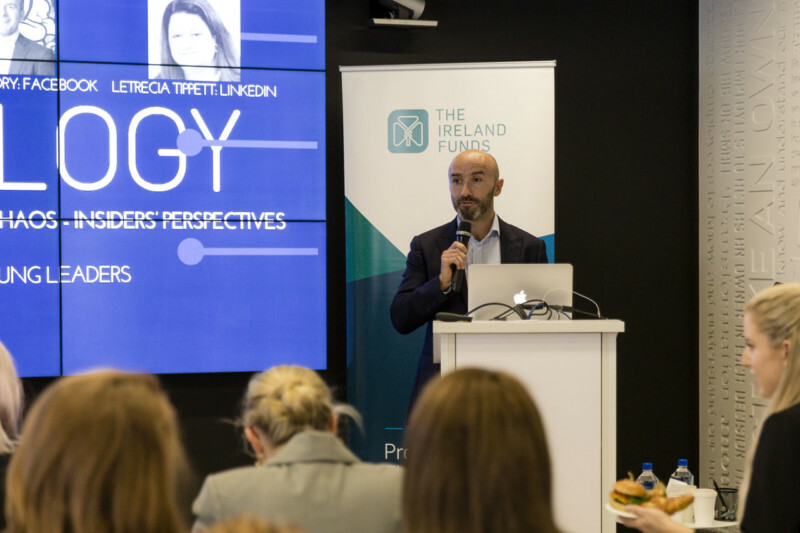 The Ireland Funds Australia Sydney Young Leaders committee is excited to invite you to have the opportunity to explore these issues, with some of Ireland’s most successful representatives in Australia working in the tech sector and leading technology implementation in other sectors. We’ll be taking our panel through details of their early careers, the path that has led them into the tech sector and technology and any advice and lessons they would give to anyone seeking to follow their path. 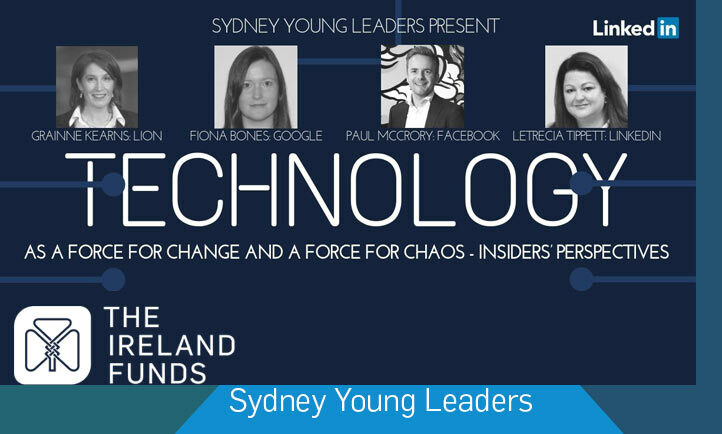 Given the importance of the tech sector to the Irish economy and in Australia, this promises to be an interesting and useful discussion. Included in your ticket price will be barista coffee, excellent networking opportunities and a delicious light buffet breakfast. 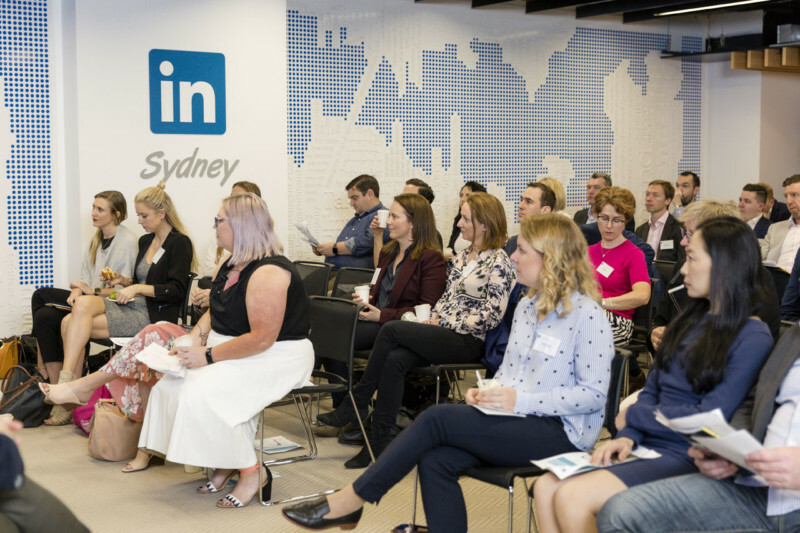 We will also have some expert advisors from LinkedIn on hand to show our attendees first-hand how to get the very best from your LinkedIn profile. As always, proceeds from our corporate breakfast will support our nominated Young Leader charities, which for 2018 are: Suas, a literacy support charity in Ireland, and the GO Foundation, providing support and opportunities for Indigenous kids in education.